The Warmup Coat by Rukka protects your dog outdoors in changing weather conditions and is perfect for athyletic dogs before and after compettiton. Made from a lightweight outer fabric that is laminated to a water and windproof membrane and a special wadding that is soft and pourus making this coats wadding isulate your dog better than standard winter coats. 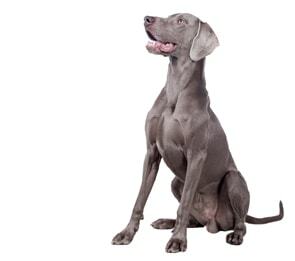 The Warmup's Soft fleece lining makes it comfortable to waer and surface structure helps keep your dogs temperature balanced underneath the coat. A great cut provides optimum coverage and Rukka's unique detachable tricot tube collar is perfect for keeping your dogs neck warm too. This soft tricot collar can be lifted over your dogs ears to protect from wind and dirt. Two way zippers on the back provide access to your dogs harness. This unique zipper design provides adjust for a range of different types of harness to be worn under the coat. 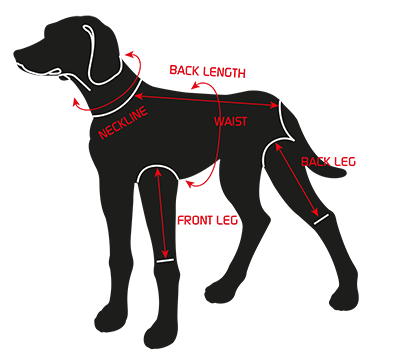 Rear leg straps help keep the coat in place during windy conditions. Finished off with reflective piping and prints for great visibility in low light conditions.